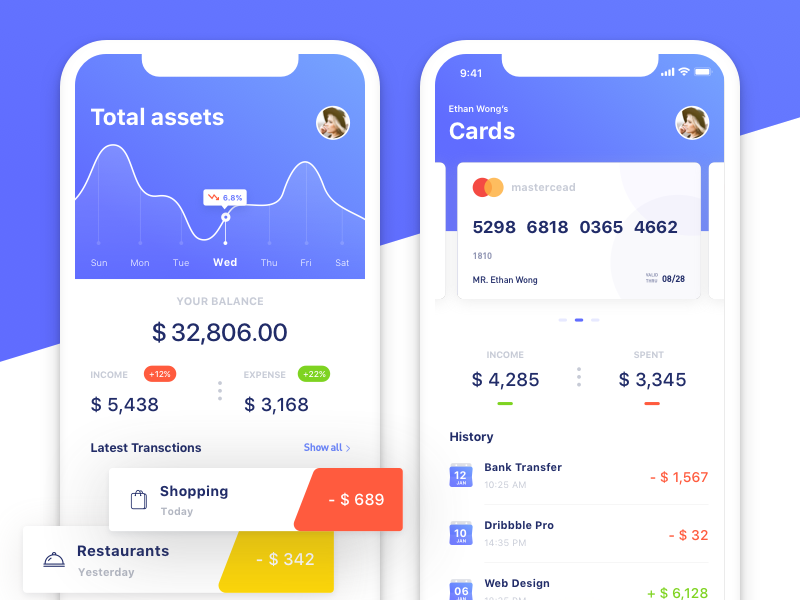 Published on Dribbble / ui | Edward C.
Hey fellow designers! Hope you all like my latest design. Let me know what you think below👇 and make sure to give it a thumbs up!